Smarty Giveaway: FREE week of YMCA Camp Harrison! 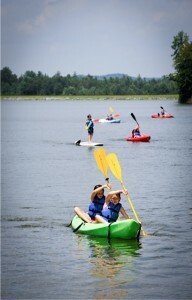 Home Directories	Smarty Giveaway: Win a FREE week of YMCA Camp Harrison, an $890 value!! 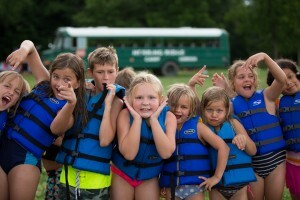 Smarty Giveaway: Win a FREE week of YMCA Camp Harrison, an $890 value!! It’s time for another CAMP GIVEAWAY! Today we bring you a free week of camp at YMCA’s Camp Harrison – woot, woot! One lucky Smarty will win one week of resident camp Session 8, August 9-15. 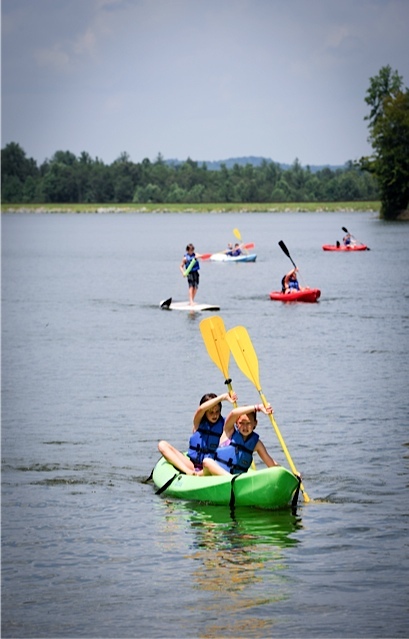 YMCA Camp Harrison at Herring Ridge is located on a spectacular tract of land in the Brushy Mountains of North Carolina located between Lenoir and North Wilkesboro just 90 minutes from Charlotte. There are more than 2,000 acres of woods, streams, and trails centered around private, 140-acre Lake Broyhill. At Traditional Resident Camp, campers ages 6-16 choose from over 21 land activities including: archery, paintball, ropes course, sports and crafts. Through the Add-On Experiences, which include Horseback Riding, Sporting Clay, Wakesports and Teen Leadership LIT/CIT, each camper can customize his/her own personalized experience. 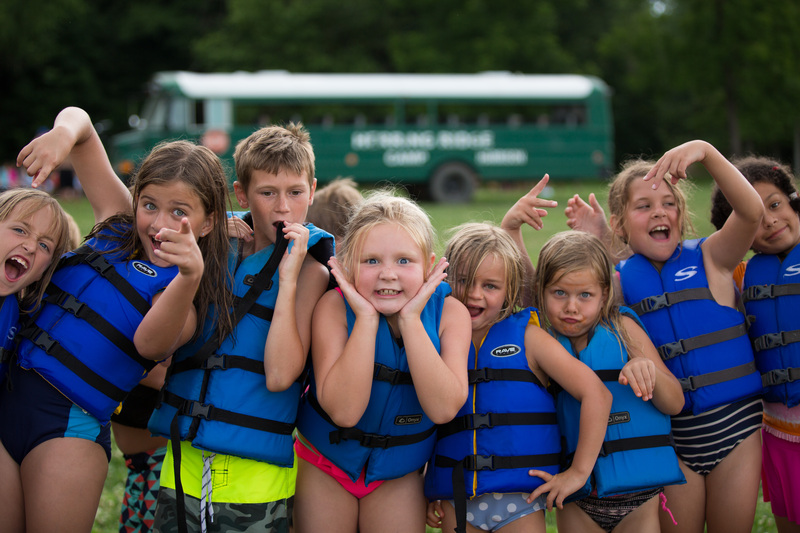 Campers will spend the morning in their track and spend the afternoon with the entire camp enjoying lake front and water activities including: kayaking, canoeing, water zip line, waterskiing, the “Blob” and the “Wet Willie”. For those of you not familiar with Camp Harrison, check out their Open House on Sunday, May 3, 2015, 11am-4pm. Join CH for a day of fun where you and your child will have the opportunity to experience Camp Harrison’s many adventures and activities! 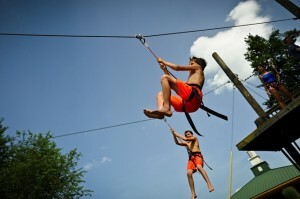 They will have several activities open like the zip line, The Dude Ranch, paddle sports, hiking and more! What better way to decide if your child wants to go to camp this summer than to experience it first hand? Information on Summer 2015 will be available and Directors will be there to answer your questions! If you are already signed up for camp this is a great chance to find out what to bring, how to prepare your camper, and all of the other details you are wondering about. This is a free day of fun! Bring your friends and family and enjoy beautiful Camp Harrison together! They will start the day off at 11am in the Chapel with a worship service and praise band, then head to the dining hall for lunch. Activities will be open from 1-4pm with tours departing every half hour. Be sure to check in at the Dining Hall for an opportunity to enter into drawings and get some free goodies. -The popular Mountain Scooters Course – more scooter options and more trails! –Aqua Park Improvements – now over 25 water adventure elements including new balance beams, bridges, a trampoline, jumps, a swing, a ramp, curves, and an Action Tower. The Aqua Park is jam-packed with F-U-N! -The Beanstalk Mountain Climbing Wall, the newest Mountain Adventure! This design creates a wonderful climbing experience offering 12 different climbing routes ranging from 20 40, 60, and 80 feet. The climbing wall will allow 12 climbers to ascend simultaneously utilizing an auto belay system. Climbing surfaces range from traditional rock, mountain laurel, to hand holds and netting. -The New Garden will give campers the opportunity to learn more about what they’re eating, good nutrition, gardening, and more. Campers will go home with an educated understanding and awareness of the nutrition and value of the food they eat. They will know what vegetables, herbs and fruits to look for in the grocery store or at a farmers market. 2) Like and share this post on your facebook wall. 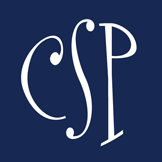 You must like CSP on facebook and Camp Harrison on facebook. 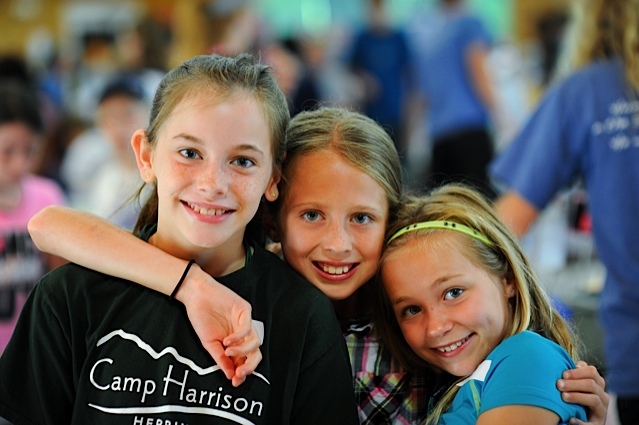 4) Tell us in the comments below what you think your child will like most at Camp Harrison. We’ll pick our winner on Thursday, 4/23 and we’ll announce in our newsletter (hint, hint – now would be an excellent time to make sure you’re a subscriber!). Good luck, Smarties! Congratulations to Smarty Winner, Lee Anna Wilson! Watersports and time away from her little brother! My Son loves all kinds of adventures and meeting new people.I think Camp Harrison would be perfect for him.. I think my daughter will like everything but espically the aqua park. Any and all of the camp activities, she just wants to do something without a little brother tagging along! climbing wall and ropes course…. I think the giant sleepover aspect would most appeal to her, followed closely by the Aqua Park. Water sports, climbing wall and the camp environment! My son has been dying to go here. He loves adventures of all kinds – especially he would love the aqua park! My son would love all of the adventures, this would be his first experience with camp and I am sure it would be everything he has been dreaming of! He would love the Beanstalk climbing wall and AquaPark! The Climbing Walls and making memories with new friends!! The whole overnight camp experience! The high ropes course for sure! This would be a dream come true for any one of my kids. They would love the outdoor activities and water-sports. She would love meeting new friends and water sports!! He would love the ropes course and water sports! This would be a first sleepover camp experience for my 8 year old, so I think she would love everything about it – the newfound independence, the challenge of the many camp activities (she’s particularly intrigued by water sports she’s never tried) and the many friends she would meet. The AquaPark or the Climbing Wall would be BIG hits with either of my kids. Starry nights. making new friends and paddle boarding. Trying new activities and being by herself for a week with new friends! Both my daughters would love the new Aqua park and the zip line! My daughters would love the water sports and horses. My kids would love the aqua park!